Many drivers are unaware that how you actually drive a vehicle has a major impact on its running costs and overall lifespan, which when you are dealing with a fleet can be a considerable cost to a business. So as a fleet owner or manager it is worthwhile spending time with your employees to advise them on simple changes to their driving habits, as when a fleet extends to dozens of vehicles, any way that costs can be reduced is multiplied significantly, and when this saving can be achieved over the long-term, the benefits are even more appealing. Although wear and tear is something that affects every vehicle, this can be accelerated significantly if the vehicle is driven in a certain way. - Harsh braking increases the wear on brake pads, which means they need changing sooner, and can also shorten the life of the tyres. Harsh cornering, meanwhile, can increase the wear on the suspension and steering parts, and also affect the degradation of the tyres. - Accelerating harshly has a detrimental effect on the clutch, which will subsequently need replacing sooner, while high revs and a failure to change gears when required will wear out engine parts and oil. This will mean that the service light comes on sooner and may even prevent the vehicle from reaching the full service interval. Some of the overall consequences of harsh driving include the cost of breakdown and recovery through any premiums or transportation, the loss of business through the vehicle being off the road, and even the cost of buying a replacement vehicle. Costs are not limited to wear and tear, fuel consumption can also be radically reduced by changing driving habits; even something as simple as reducing revs and acceleration and driving in a higher gear, where appropriate. Although this may only save a couple of pence per mile, it soon translates into huge cost savings when applied across a vehicle’s entire time on the road and multiplied across a whole fleet. If a vehicle is fitted with telematics technology that tracks how it is driven at all times, it can offer major savings in terms of vehicle and fleet insurance. With many insurers offering cost reductions for gentle cornering and braking, sensible acceleration and even the location of the vehicle, the potential cost savings are significant. Knowing that their driving is being so closely monitored may make your employees think twice before racing away from the green light or taking that corner in the wrong gear!! Ultimately, the key to reducing wear and tear and improving the way that fleet vehicles are operated is to increase education around the benefits of better driving, keep your drivers up to date with all the steps you are taking and involve them in the implementation of any fleet management processes. 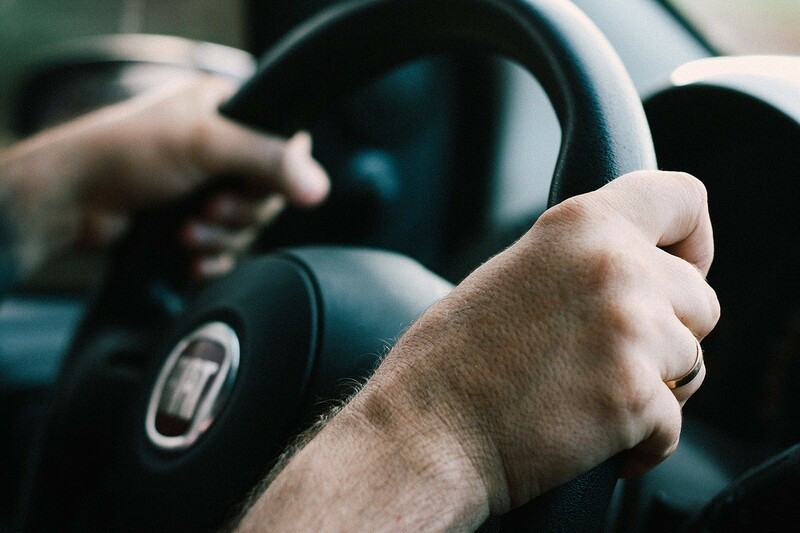 Encouraging drivers to be mindful of the way that vehicles are controlled and communicating the potential costs savings, the business can soon see outlay decrease, while drivers could also be rewarded for their commitment, ensuring all-round benefits. As a business owner or fleet manager you are more than aware that any reduction in operation costs is always welcome, and by reducing worry about how vehicles are being operated and the potential repair costs, it can create peace of mind as well as freeing up resource to be invested in other parts of the business.